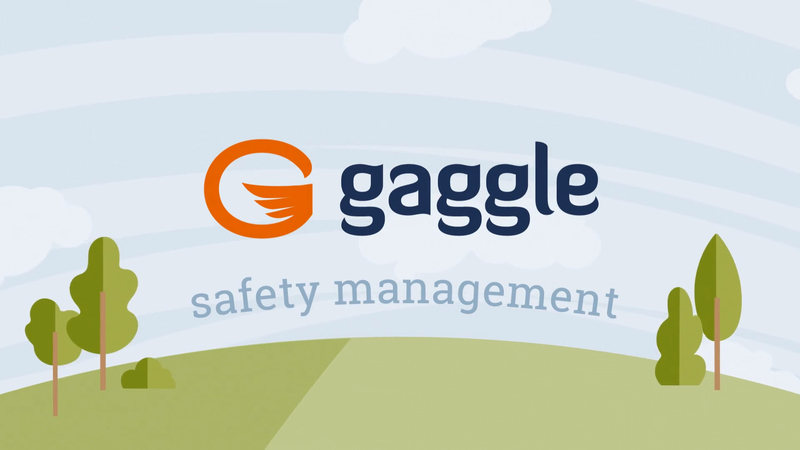 Gaggle will provide CPC participants with consortium level pricing on its safety management products, including SpeakUp. Gaggle products provide live monitoring of student communication on school-issued devices and platforms including: e-mail, Google Hangouts and OneDrive. Gaggle also offers SpeakUp, an email address and phone number, for students to report bullying, planned fights, threats of violence and weapons brought to school. Click the image below to watch a video. Gaggle technology reveals potentially harmful content in email, documents, shared files, images, photos, and more. 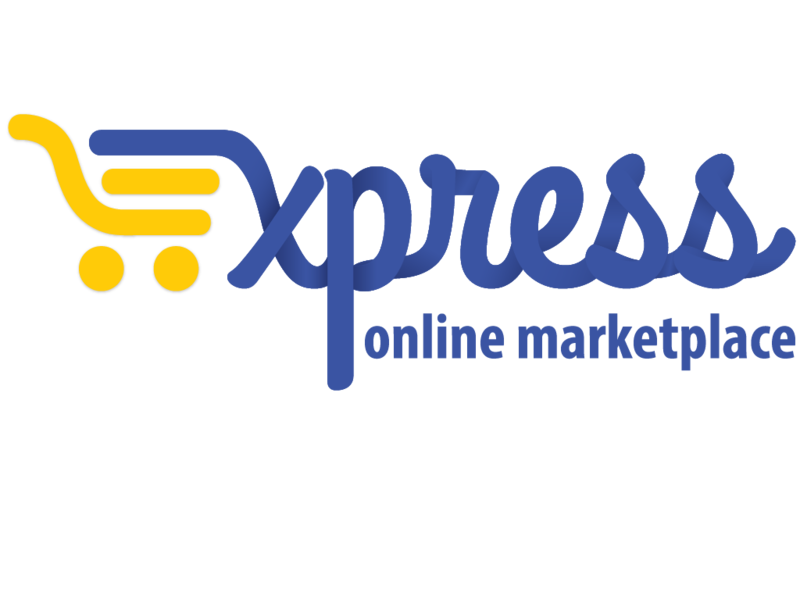 Trained professionals evaluate content 24/7/365, alert school officials of unsafe situations, and can even contact local law enforcement. Optional email and file archiving for G Suite, Office 365, and other platforms helps meet requirements of eDiscovery and Data Practices. Deep insight and analytics on violations and incidents when students use school-provided communication and collaboration tools. Contact Jeremy Robertson (information to the right) and ask for information and pricing through the CPC contract.